As of December 1st, we're in our new offices in North Dallas. 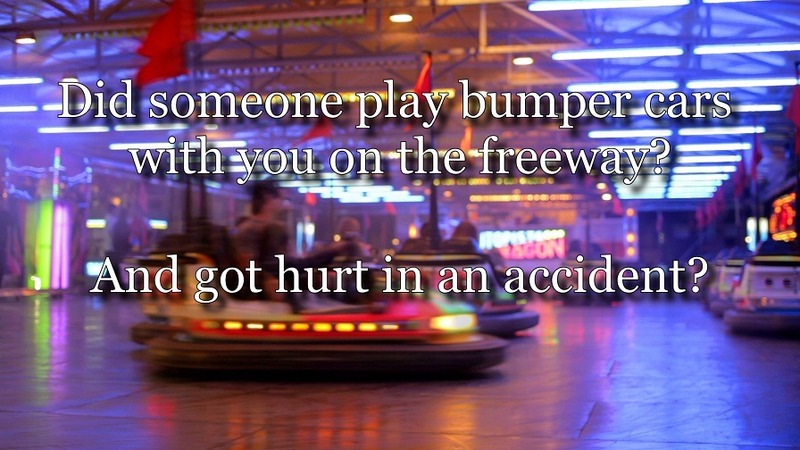 We'll work to recover any damages and injuries. You need aggressive representation when your freedom is at risk. Save money and protect your driving record. 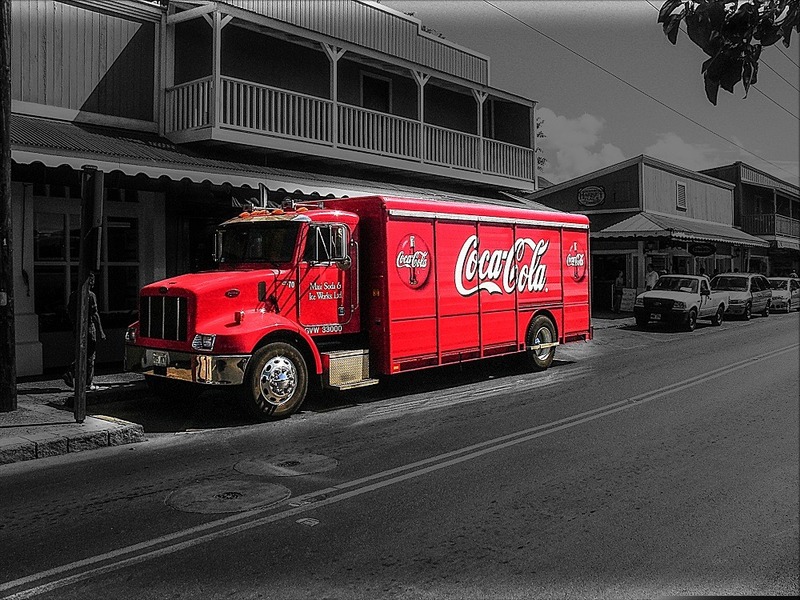 Aggressive representation when your CDL is at risk. 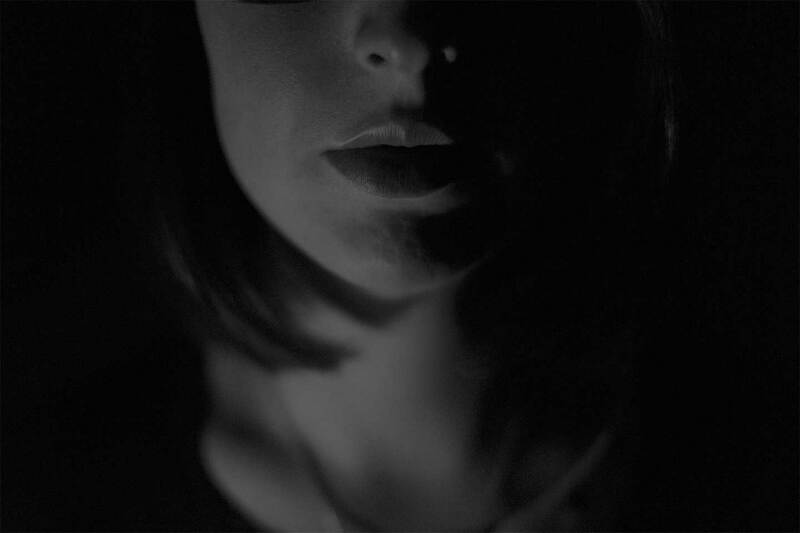 If you or someone you know was injured or killed as a result of the negligence, we can help you recover from the costly and traumatic experience of serious personal injuries by maximizing the compensation you and your family deserve. Have you been arrested or charged with a crime? If so, you need an experienced and aggressive legal team that will protect and represent you. Choosing the right attorney to defend you many times is the difference in winning and losing. 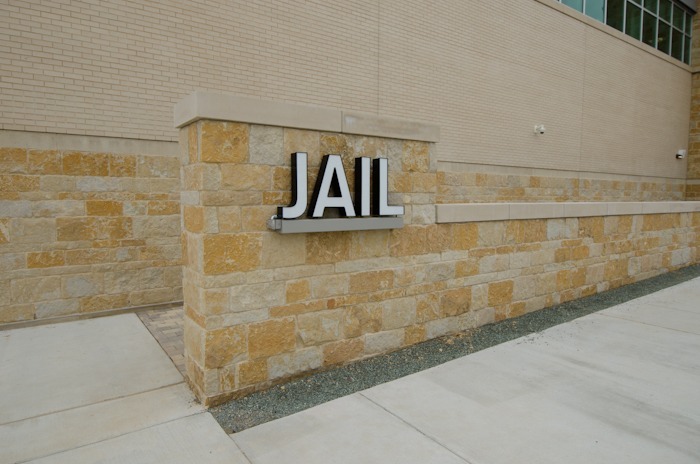 If you have received a traffic ticket anywhere in the State of Texas, our experienced and skilled team of attorneys will aggressively represent you with the goal of having your ticket dismissed. Make sure your rights are protected and don't go it alone. 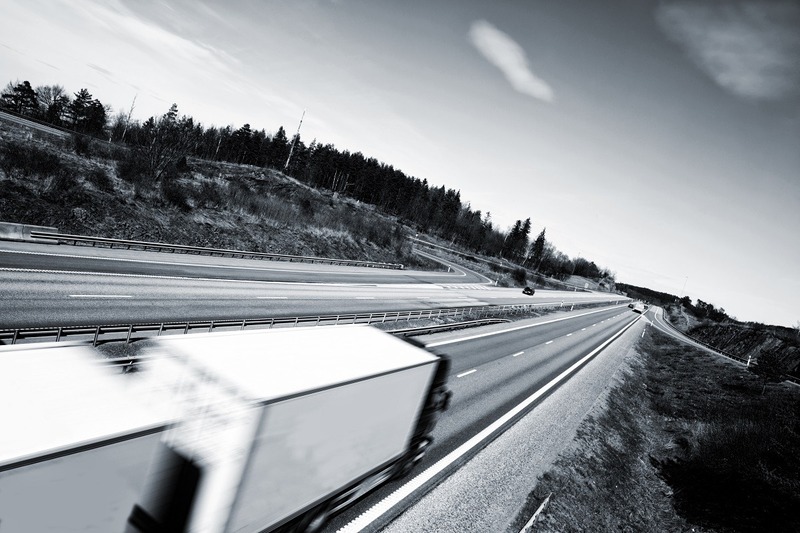 We cover almost all of Texas for Commercial Drivers License Violations. If you drive for a living, the stakes are too high to go it alone. Our team of experienced attorneys will mount a rigorous defense on your behalf to make sure you stay on the road. In addition to North Texas, click here to see all of the courts in Texas that we serve. Texas has the largest roadway system in the USA. More than 302,000 centerline miles of roadway surface! Including state and county roads plus city streets. Almost 8% of all of the roadway surface in the country. A high-quality and fast network of roadways. 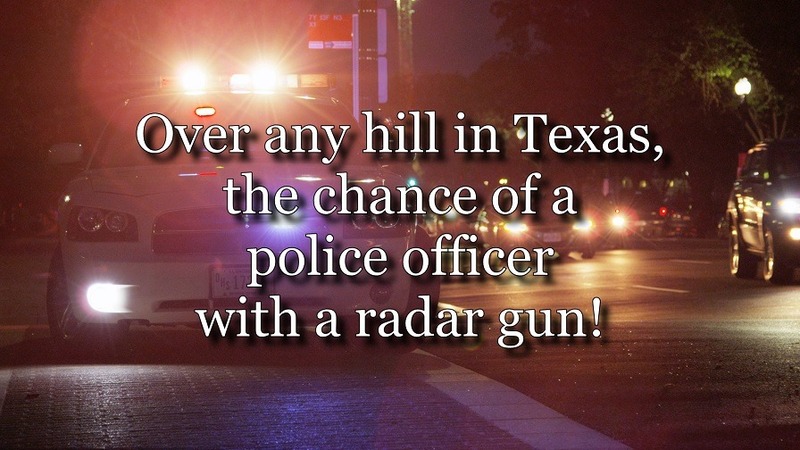 And over any hill, the chance of a police officer with a radar gun! 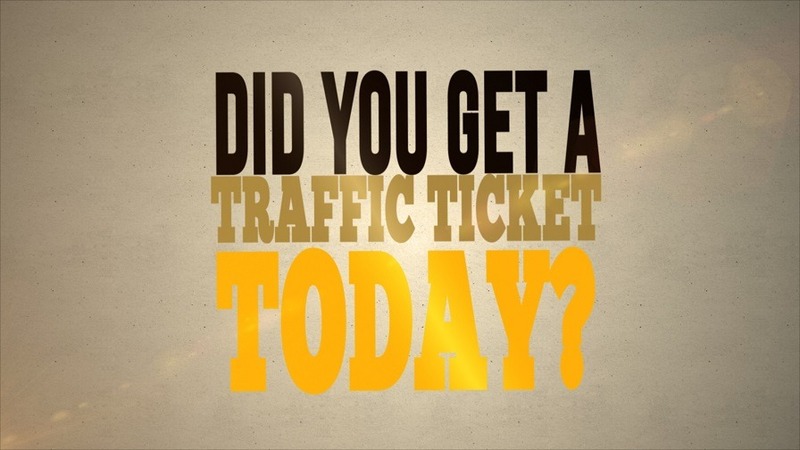 Did you get a traffic ticket today? If so, you need a lawyer to handle your case. Knowing the law and each court is important for the very best possible outcome. 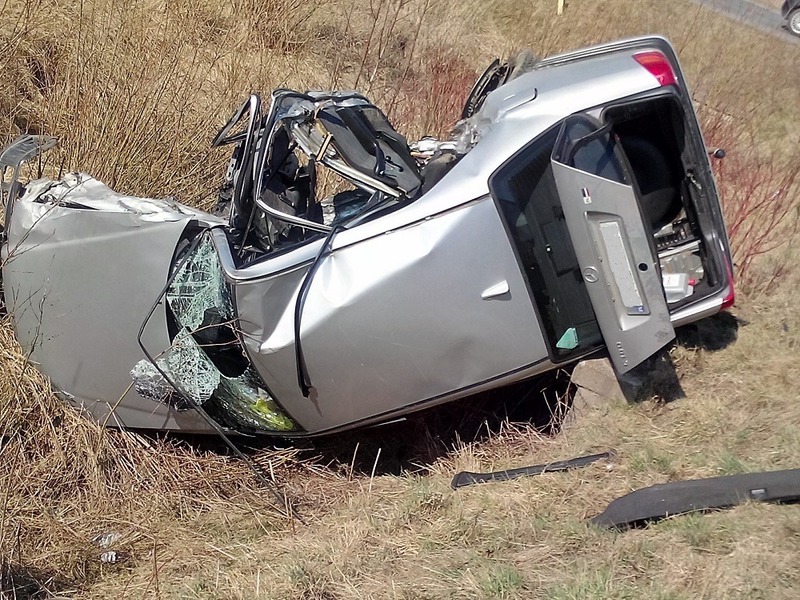 Being involved in a car wreck can dramatically affect your life for months and even years. Your decision about whether to hire a car wreck attorney to help you through that difficult process can make the difference between peace of mind and disaster. Excellent, hard working and success driven. These are just a few of the many words that describe Todd and his abilities.